← Tuesday Trends: April Fool’s Day – You’ve Been Warned! 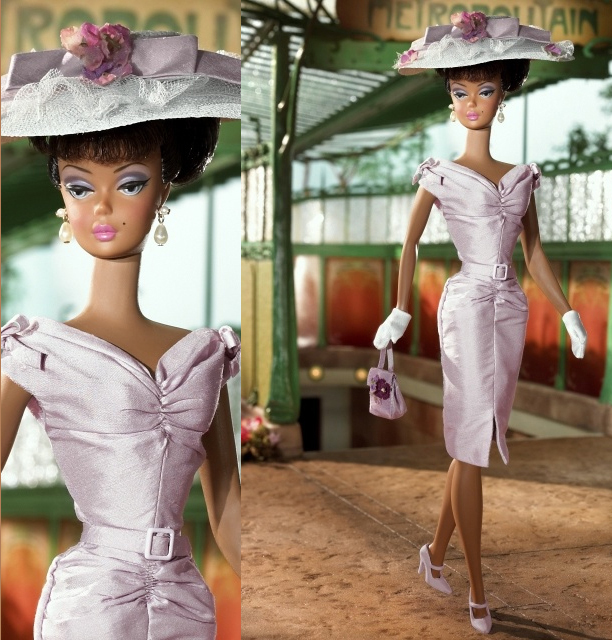 Alrighty fashion doll eagle eyes…we can spot Fiorella and Dulcissima in these videos…and that Ken looks amazing! But which of the others shown in the video are part of this Italian island getaway? We know there’s a bride to arrive on the scene! We want!!! Pretty sure we saw Sunday Best in there without her hat…a nod to Robert Best?